China has been using various tactics to ratchet up the pressure on Taiwan's government to oppose Taiwan independence and support eventual reunification. The Democratic Progressive Party (DPP) government under President Tsai Ing-wen (蔡英文) has tried to make Taiwan less dependent on China and resisted Beijing politically, but statistics show just how hard that is amid strong personal and economic ties that have built up over three decades. •TRAVEL:5.9 million Taiwanese visited China, 2.7 million Chinese visited Taiwan in 2017. 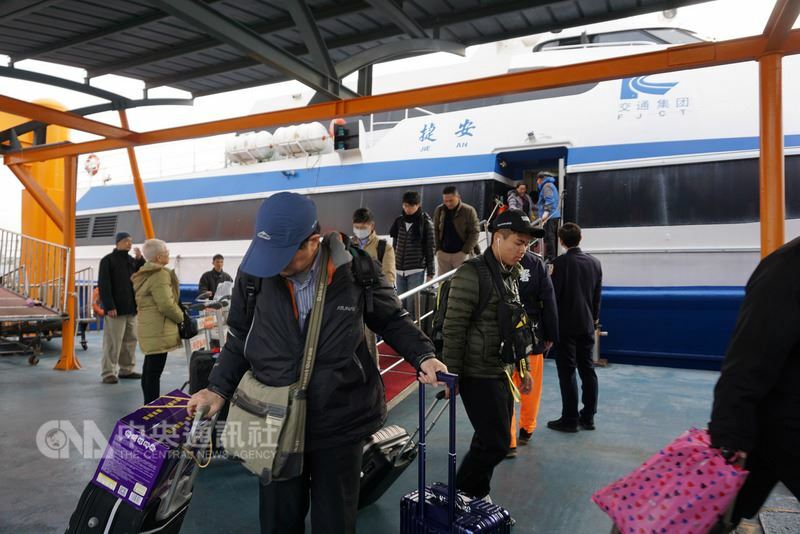 •TRANSPORTATION: 30,132 flights made between Taiwan and China, 11,543 ferry runs between China and Taiwan's Kinmen and Matsu Islands in 2017; that works out to 82 flights and 31 ferries a day. 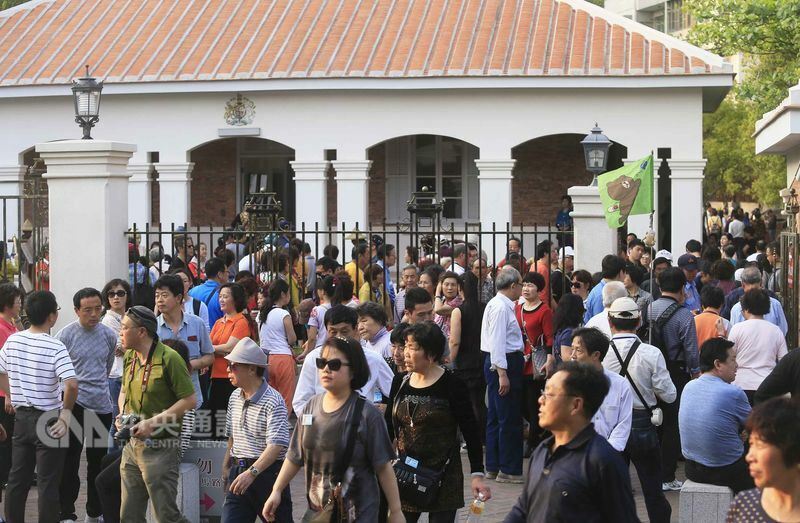 •FAMILY: Despite strained ties, 8,950 Chinese married Taiwanese in 2017; as of February 2018, the total number of Chinese spouses in Taiwan was 338,545. •TRADE: Total trade in 2017 US$139 billion; Taiwan's exports to China US$89 billion, imports from China US$50 billion; Taiwan has trade surplus of US$39 billion. •INVESTMENT: Has slowed down in recent years. Approved Taiwanese investment in China in 2017 US$9.25 billion; Chinese investment in Taiwan US$265.7 million. Taiwan remittances to China in first 11 months of 2017: US$370.6 billion, according to Financial Supervisory Commission. Remittances from China to Taiwan over same period: US$249.6 billion. A source familiar with both sides told CNA the actual sum of Chinese remittances to Taiwan could be three times the official tally. 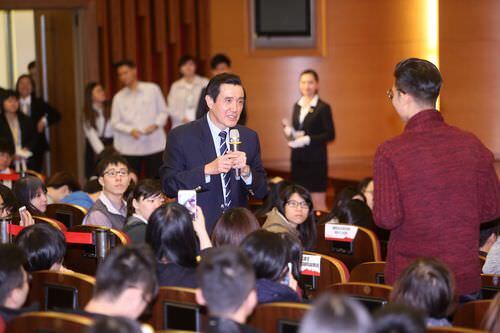 •EDUCATION: 35,286 Chinese students studying in Taiwan, about 11,000 Taiwanese students studying in China in 2017. 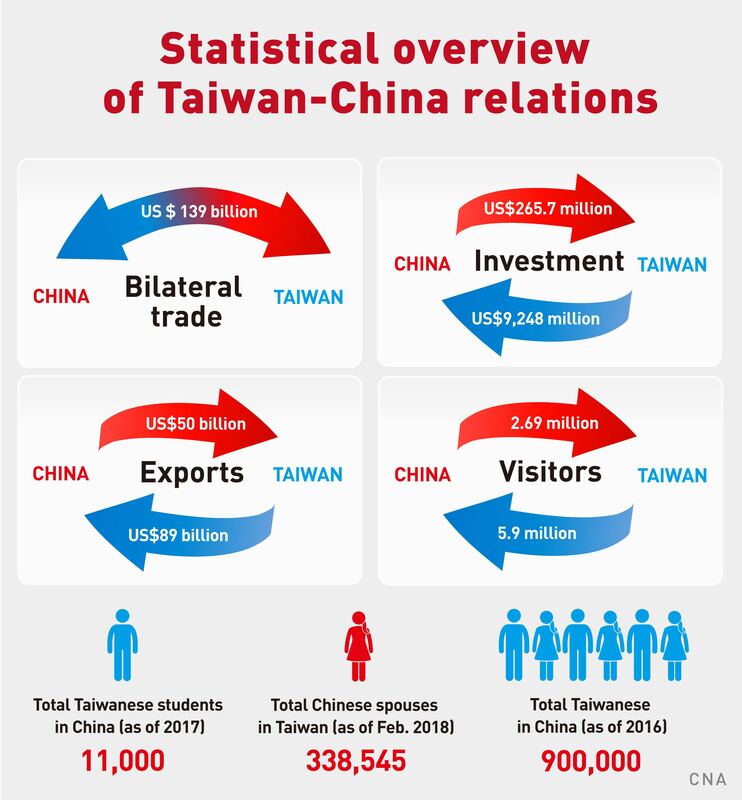 •WORK: 900,000 Taiwanese working and living in China in 2016, according to figures from the Straits Exchange Foundation; could rise to over a million if Chinese incentives to attract Taiwanese professionals take hold.